And while you’re getting your Bionic Man fix, pick up one of these great lunchboxes here (we got one and they look better than the lunchboxes available when you were a kid!). 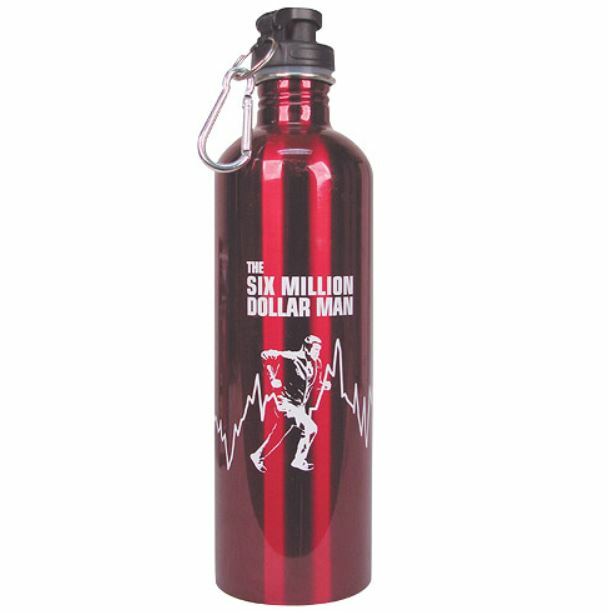 And get inspired while you work out with this Bionic metal water bottle. Check out the details here. The Bionic Man action figure deal is available today only so act fast before standard prices are back tomorrow! « Will “Desolation” be the Empire Strikes Back of the Middle Earth franchise?